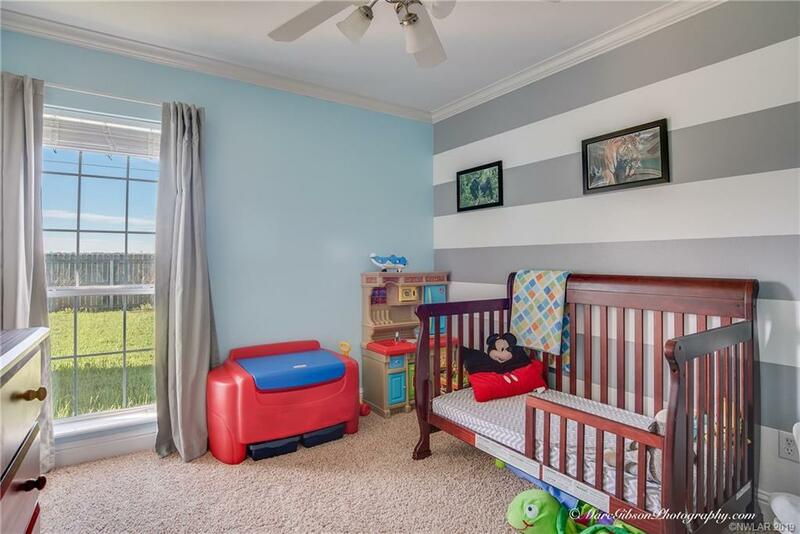 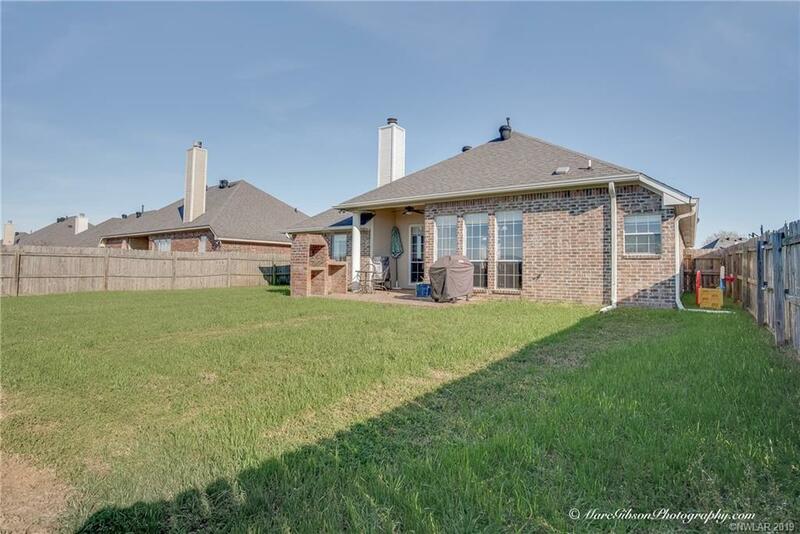 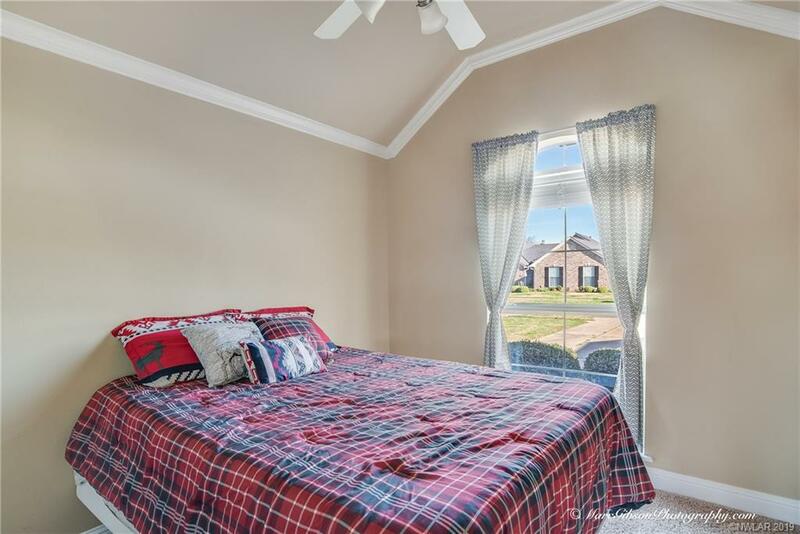 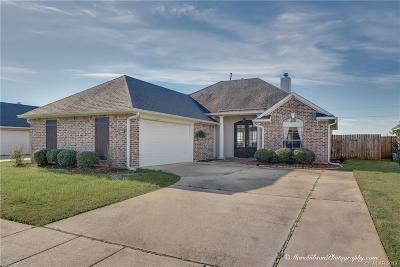 1008 Creole Drive, Bossier City, LA.| MLS# 243399 | Tahira Abdul Rahman | Tahira & Associates Realty, Inc | 318-840-4916 | Shreveport, Bossier City, Northwest Louisiana Homes and Commercial Properties for sale. BEAUTIFUL FAMILY HOME! 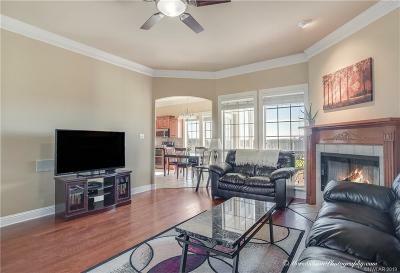 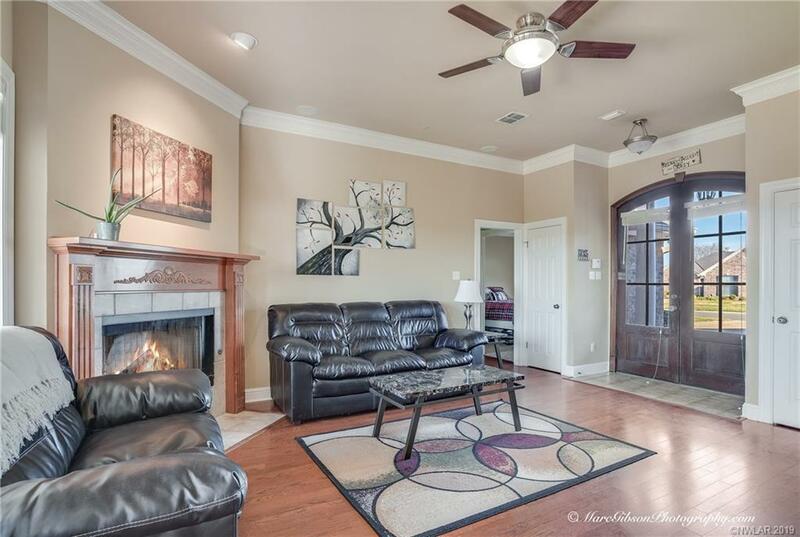 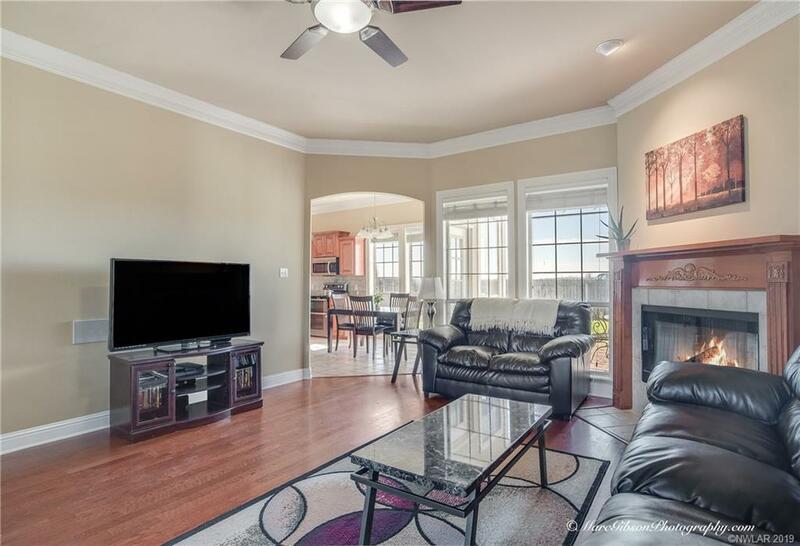 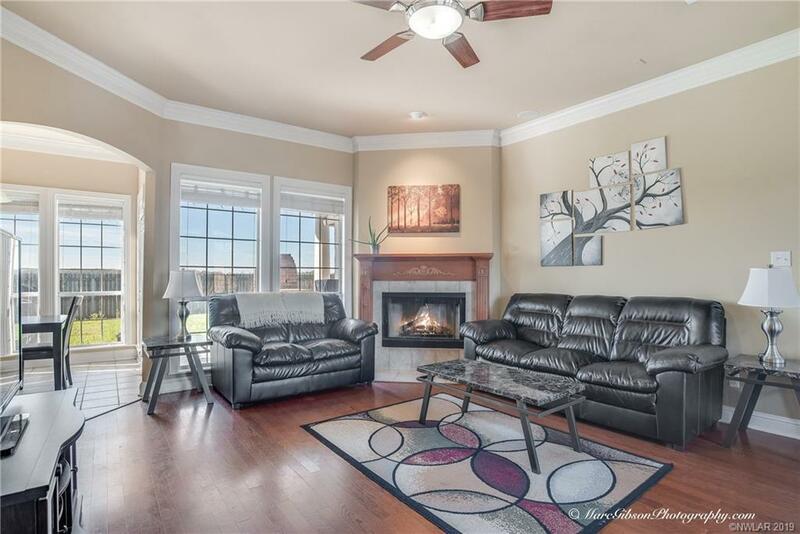 Double front doors to living w/wood floors, fireplace & large windows! 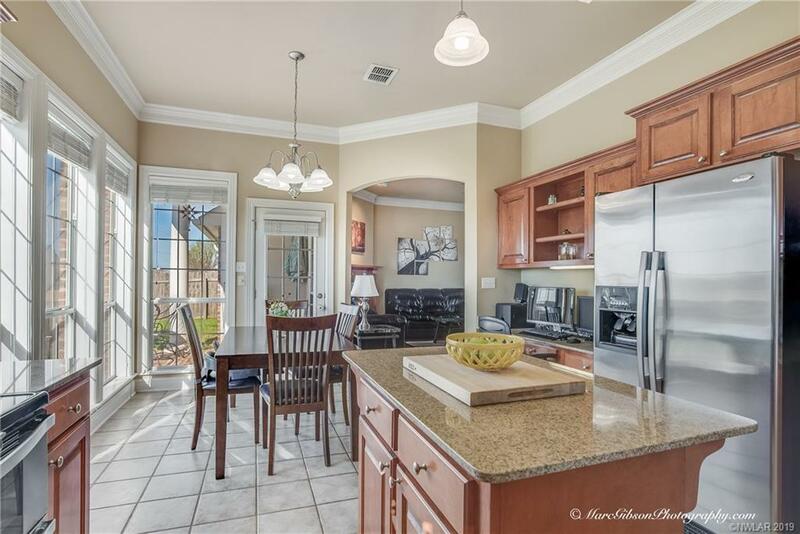 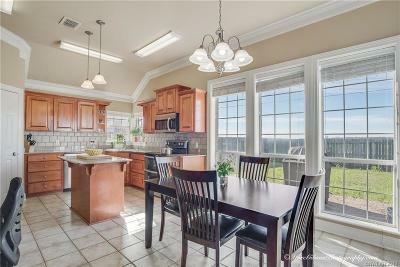 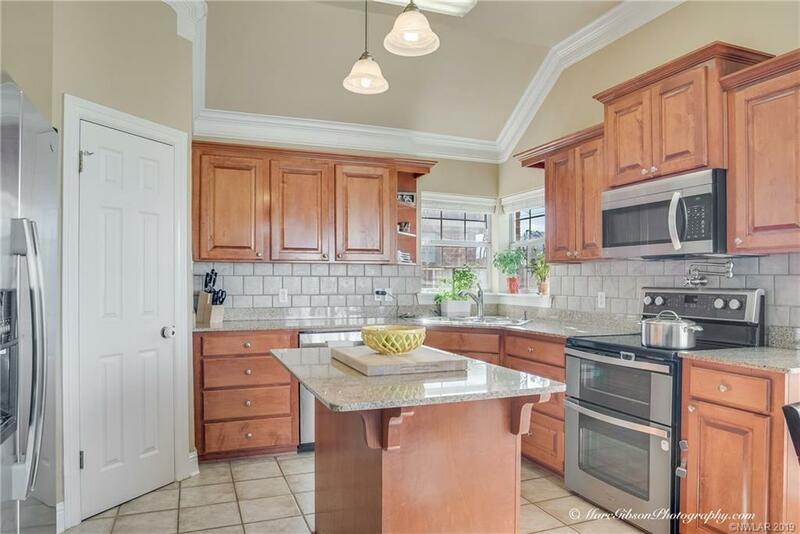 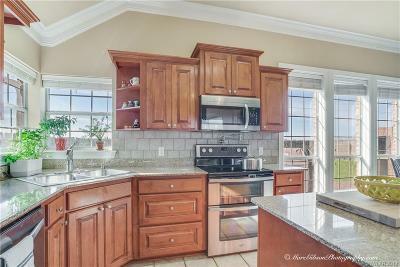 Eat in kitchen w/stainless steel, pantry, granite, double sink w/2 windows above it! Spacious laundry w/storage. 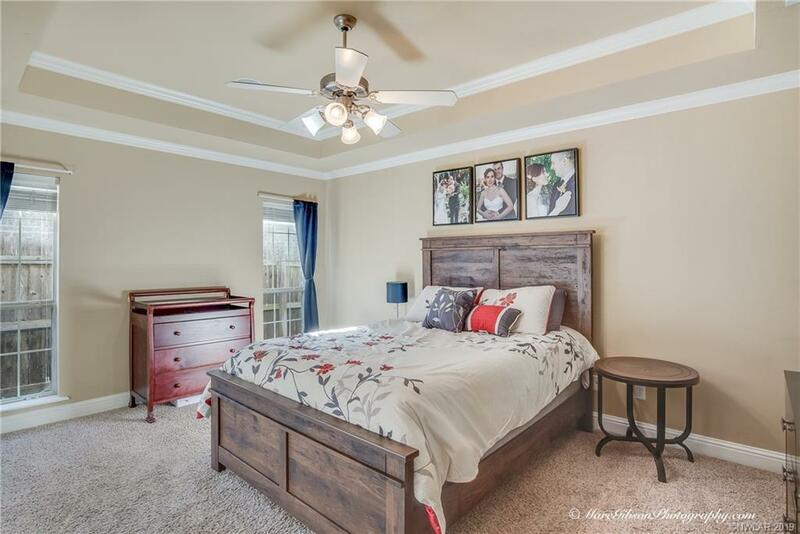 Beautiful master bed with double tray ceiling & private bath. 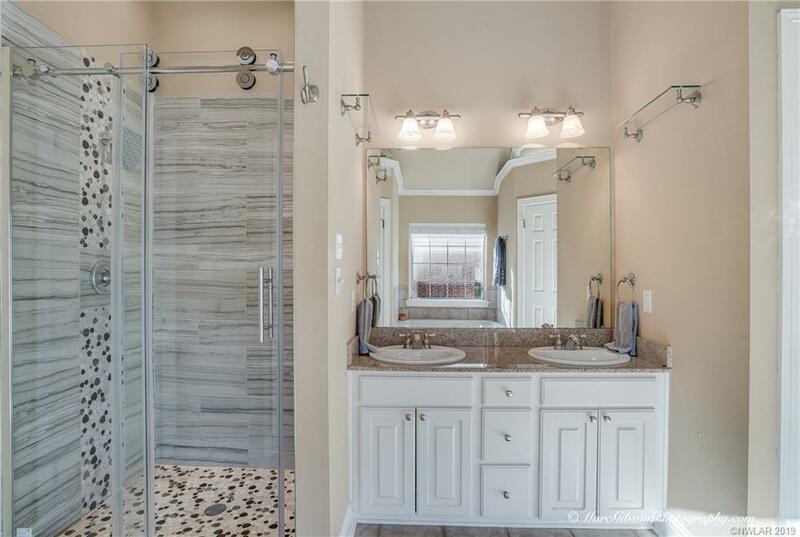 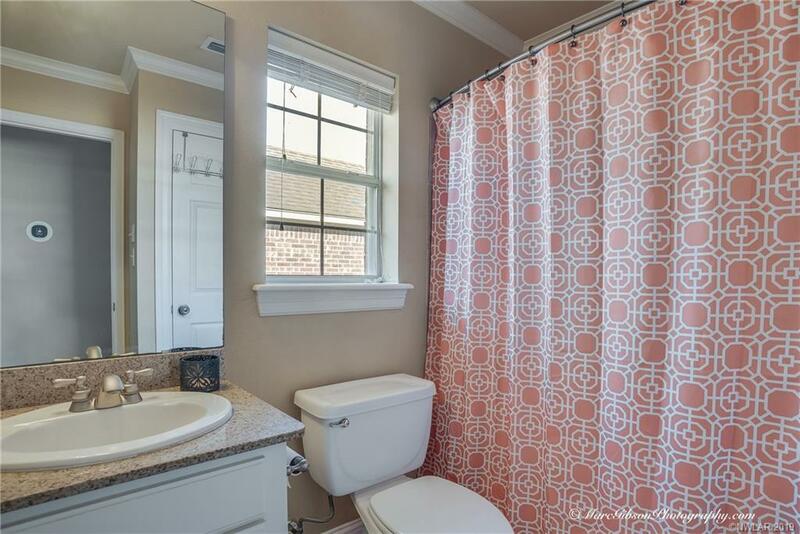 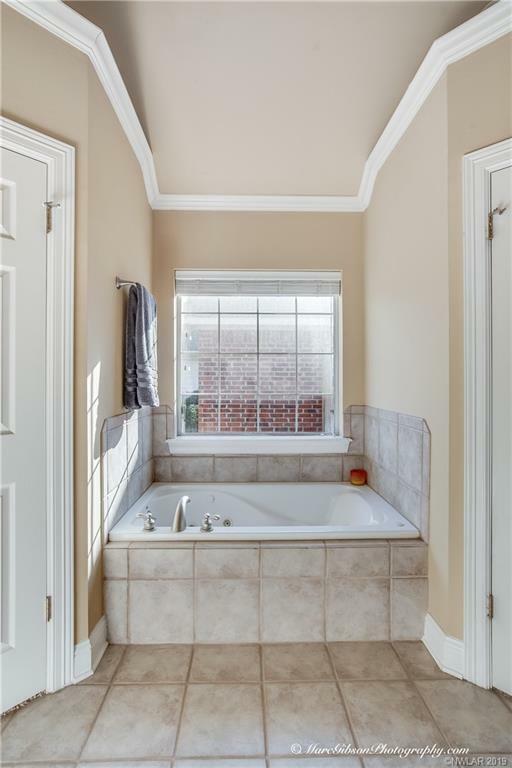 Remodeled beautiful shower in master bath! 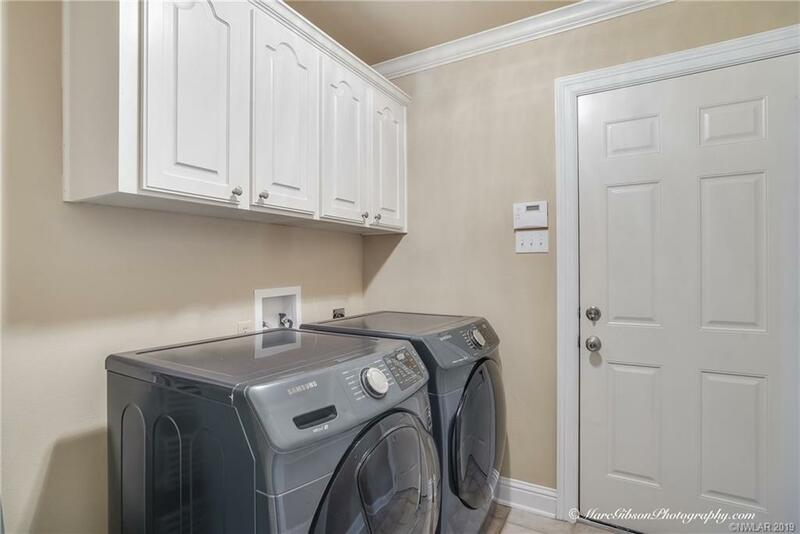 NEW AC/furnace!! 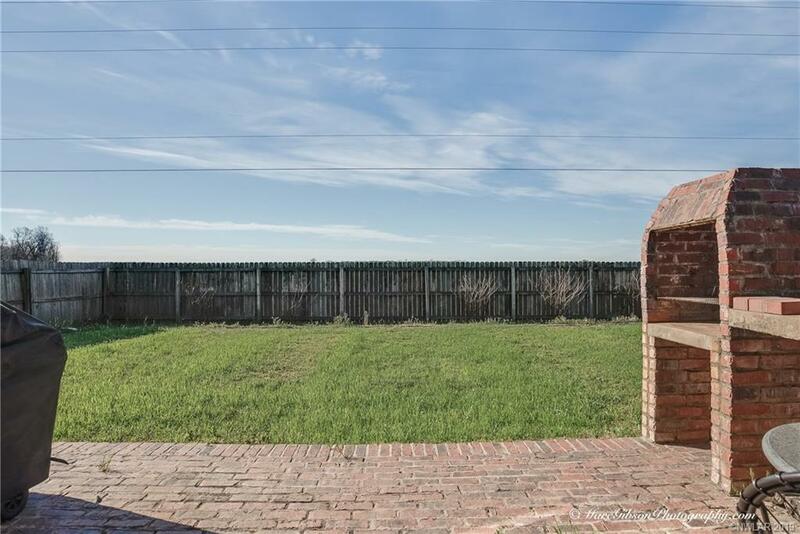 Very spacious fully fenced, private back yard with partially covered patio.